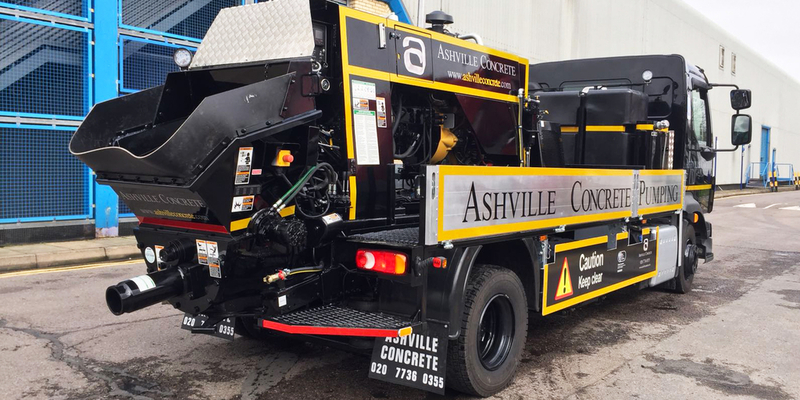 Ashville Aggregates our sister company provide the aggregates which we use in our concrete mixes. We are well aware of the aggregates quality and we always know where our materials come from. 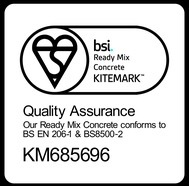 As part of our British Standards obligations we do continually test these materials to ensure a transparent service. As well as this we can recalibrate our Volumetric mixer trucks four times a year to ensure quality is maintained. We offer Concrete Pump Hire alongside Ready Mix Concrete Hire Harrow, however, on request provide just the Pumping services. When booking you will need to ensure you have adequate access for the vehicle. This is generally around 4 parking spaces. We set up all the pipework ourselves in preparation for the Ready Mix Concrete Lorry which generally arrives about an hour afterwards. On our jobs only the best quality cement is used in all our Ready Mix Concrete and Ready Mix Screed mixes. Although it’s not the most cost effective way of doing things by any means it does ensures the very best end product. We welcome third party cube testing and carry our own testing regularly.